There are many ways to make your child’s birthday party experience one they will always remember. One great option is to hire a local entertainer to come perform at the birthday party. 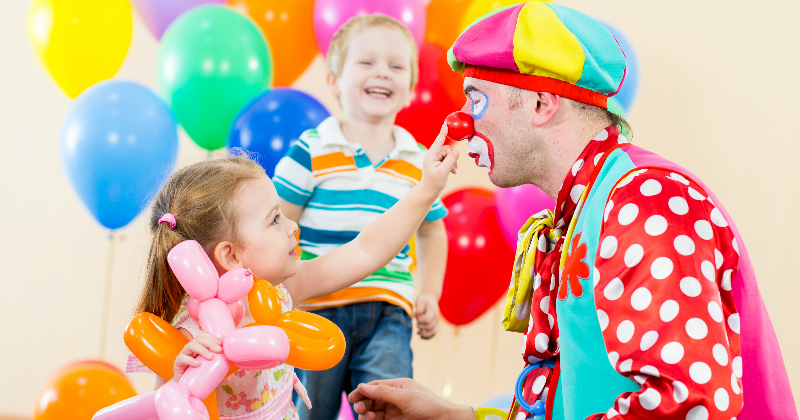 From animal shows, princess parties, and face painters to balloon artists, clowns, and more. There are options for all ages and interests! Looking for more help planning your child's birthday? 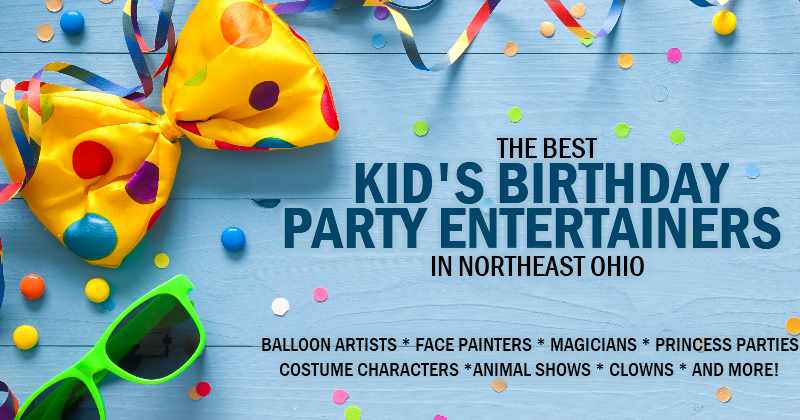 Use the Northeast Ohio Family Fun Birthday Party Guide for stress-free, birthday fun. Know of a great birthday party entertainer we missed? Submit the details here and we will include them. Reptiles, amphibians, and arachnids to almost any occasion: such as birthday parties, fundraisers, corporate functions, any outdoor party, cub\boy scouts events, school or classrooms, city home days, etc. Shows are educational and fun for kids and adults. Fun and educational animal show great for any age or venue. Serving all Northeast Ohio. A 45-minute show with 12-15 reptiles and other animals. All of his animals are hand raised by his own children. Exotic animals brought to your birthday party, company picnic, family reunion, daycare, preschool, special event, or any venue looking for unique, entertaining animal fun! Fun, exciting, and very educational animal show. This hands on show is extremely entertaining for kids of ALL ages. 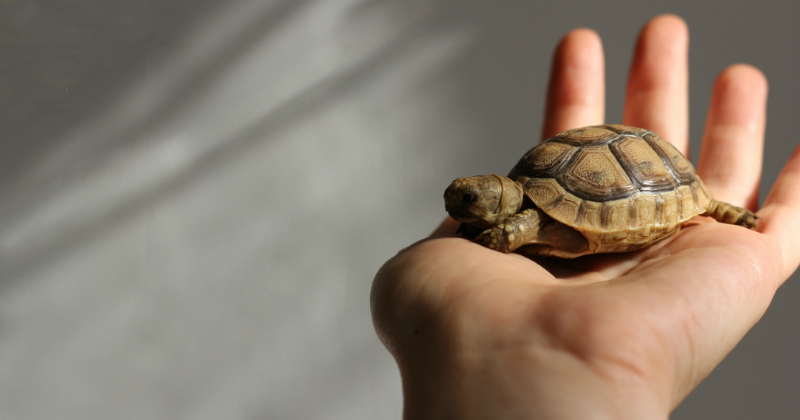 Children are able to touch all of the animals and help hold them. Exhilarating, hands-on reptile presentations for children at parties, churches, libraries and schools. Specializing in face painting, balloon twisting, clowning, and magic. Clowns, face painting, balloon twisting, magic, and more. Make this birthday a day to remember! Children of all ages will be delighted to receive a balloon made just for them and a face or arm painting for great photo opportunities. Clowns, face painting, balloon twisting, and princess parties. Cleveland area balloon artist/balloon twister. 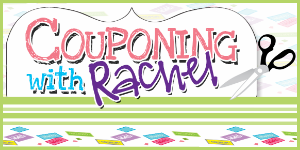 Provides decorations and balloon animals for all types of events such as birthdays, baby showers, bar/bat mitzvah, quinceaneras, and all others! She also offers bouquet deliveries for special occasions! They also offer face painting. Flower Entertainment is Cleveland's premier children's party source. They book clowns, performers, shows, balloon artists, face painters, magicians, inflatable amusement, and so much more. They can specialize entertainment for any event! They offer a large variety of entertainment, including balloon twisting, balloon decor, face painting, glitter tattoos, airbrush tattoos, and a craft table. Serves Stark, Summit, Medina, Wayne, Ashland, Lorain, and surrounding counties. Family-friendly magician, balloon artist, illusionist, and hypnotist. Serves Northeast Ohio. Balloon twisters, face painters, jugglers, fire performers, and more! Serving all of Northeast Ohio. Family entertainment and educational shows, including magicians, jugglers, balloon twisters, bubble shows, face painters, stilt walkers, pirate shows, theme shows, bands, strolling entertainers, workshops on magic, juggling, and origami. Family Entertainment and Educational shows including: magicians, jugglers, balloon twisters, bubble shows, face painters, stilt walkers, pirate shows, theme shows, bands, strolling entertainers, workshops on magic, juggling and origami. Northeast Ohio’s professional and elaborate face painter, ready to WOW your guests! And I’m looking forward painting for you! This company has been in business for fourteen years, and pride themselves on offering the combination of artistry and entertainment that a discriminating client should expect. Premiere professional face & body artist. Professionally trained, professional makeup and designs guaranteed to please. Cleveland area balloon artist/face painter. Kristi only uses high-quality paints, is fully insured, and even CPR trained. 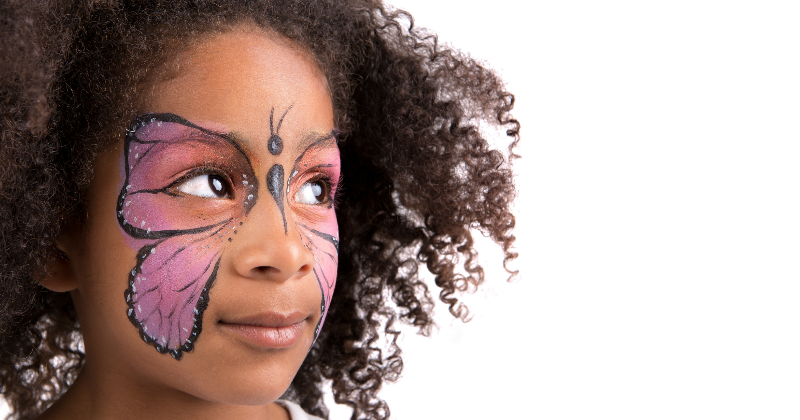 Offer full face, theme-park-quality face painting for events of any size. The premier face painting company for Northeast Ohio. No matter how small or how large, they have you covered! J.R. mesmerizes his audiences not only with his sleight-of-hand, but also “situation-comedy magic,” which also includes unicycling, stage magic, juggleing, balloon twisting, and puppetry for his younger fans. 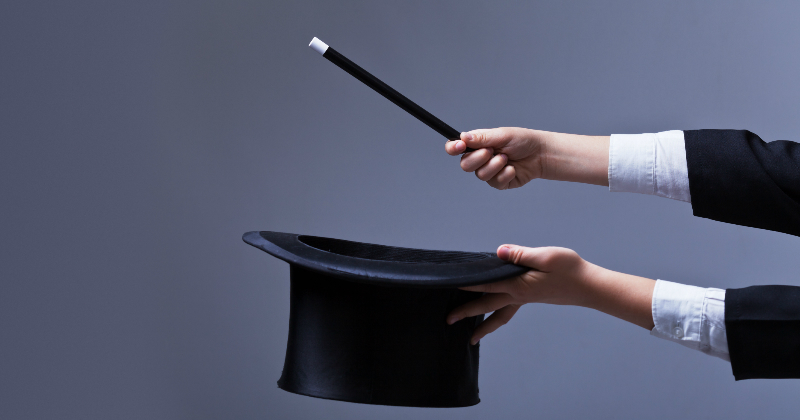 The 30 minute Magic Show is just as exciting and entertaining for a Birthday party of 10 or 20 children in a private home, as it is to a Church or School with an audience of 100, or to groups as large as 500 in a full sized auditorium. Amazing Fredrick is also available as “Classy Clown” and has performing animals for use in his stage shows. He is also available to perform gospel magic at vacation bible schools or your church event. He makes kids’ birthday parties extraordinary with an interactive show that includes close up magic, impossible illusions, disappearances, and fast action card throwing. Family Entertainment and Educational shows including: magicians, jugglers, balloon twisters, bubble shows, face painters, stilt walkers, pirate shows, theme shows, bands, strolling entertainers, workshops on magic, juggling, and origami. They strive to offer high-quality entertainment, created to inspire each child, put a smile on your child's face, and inspire your friends and family. Each character is hand-crafted from the costume to the performance so that each detail brings more magic to your experience. With 19 years of experience, Children at Play Costumes specializes in bringing fun to your child's party! High-quality, affordable costumed characters and focus on creating a uniquely believable and immersive experience. Our goal is to capture the imagination and make a positive and genuine connection with the families that we entertain. Cleveland, Ohio's award winning professional mermaid has performed throughout the Great Lakes region since 2013. She is trained in acting, singing, and diving, and is wonderful with people of all ages. 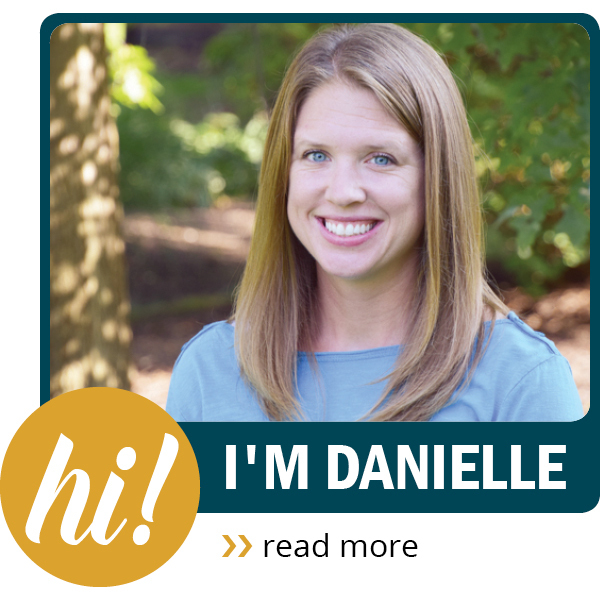 She strives in making a magical, sparkling impression, and loves leaving others with a smile! Professional princesses, superheroes and costumed characters ready to bring the magic to your next event. Their characters take their roles very seriously and entertain everyone with song-led activities, dancing, and cutting the cake at the end of the party. 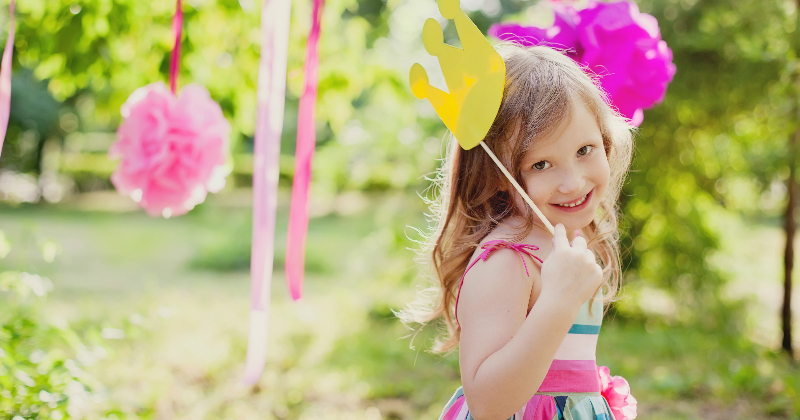 From character appearances to our full-service party, our services allow you to enjoy your child’s party instead of working through it! Serving Northeast Ohio. Travel fee for areas any more than 25 miles away from Akron, OH. Dynamic character entertainers and models that can be hired to entertain guests in a wide range of venues and events. They are most known for their authentic pirate character and mermaid personas, but also do steampunk, Victorian, cowboy, holiday, and more. A boutique entertainment company based out of Chagrin Falls, OH. All Second Star actresses are professionally trained vocalists with experience in musical theater. Our strict standards ensure the most personalized interaction with your child. Serves all Northeast Ohio. Travel fee for areas any more than 25 miles from Uniontown, OH. This top notch performing arts and entertainment production company offers unique performers for your event. Stiltwalkers, aerialists, acrobatics, and unicyclists are just a few of the acts available! Featuring America’s premier origami entertainer. Magical Michael Roy, folder fantastique, deftly displays dazzling digital dexterity, morphing single squares of paper into 3D animal caricatures by mere folding. Lucky guests go home with a memorable experience and an artfully cool keepsake! They deliver unique, hands-on science experiences for children that are as entertaining as they are educational. Kids will be amazed by the number of cool and interactive demonstrations, chemical reactions, and activities!